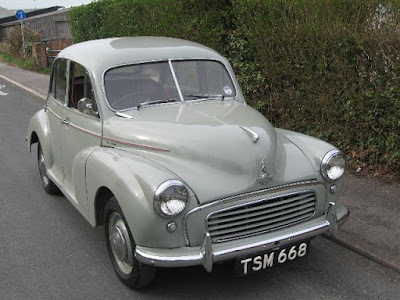 My father decided I should get as much experience as I could using a manual gearbox, so he asked one of my best friends if I could try out my skills on his 1956 OHV Morris Minor, which had four-on-the-floor. 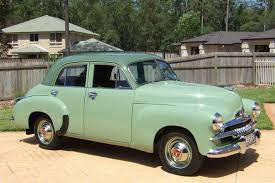 After that he enlisted his cousin who owned a 1954 Holden FJ, with a three-speed column shift. 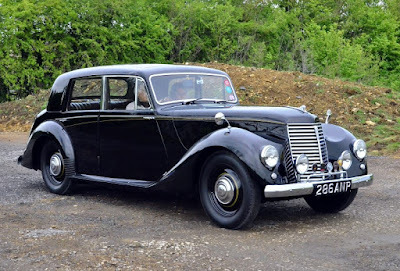 And finally, our neighbour across the road had a 1953 Armstrong Siddeley Whitley which featured a very unusual pre-selector gearbox. The deal was you 'pre-selected' the next gear, using the shift lever on the steering column, then when you were ready for the gearchange, you simply pumped the clutch once, and the box changed gear. Hard to get used to, but after you mastered it, the idea was pretty neat. However, when it came to buying my first car in 1960 I had only saved 100 pounds (about AUD$200 today), and that got me a 1949 Morris Minor with a 950cc side valve four cylinder engine, finished in dark gray paint, which the previous owner had applied with a paint brush! 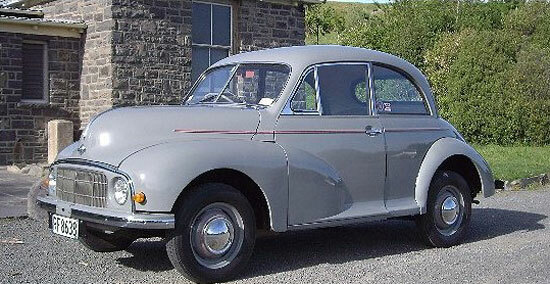 Complete with brush strokes! 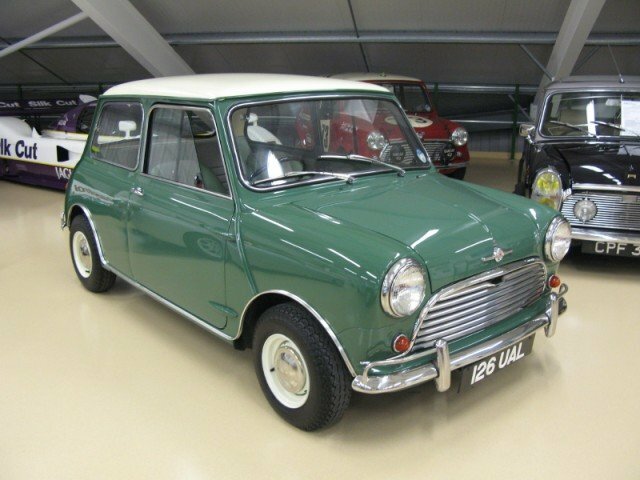 However, until I traded the 'Low Light' Morrie in for 120 pounds, in 1963, on a brand new Mini Cooper, it served me without a single problem. They built 'em tough in those days.